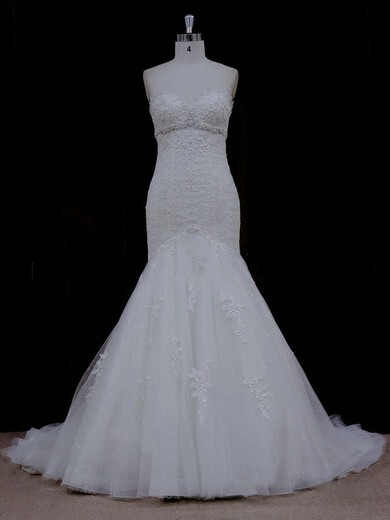 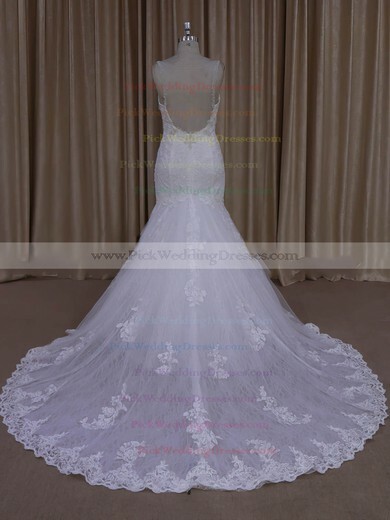 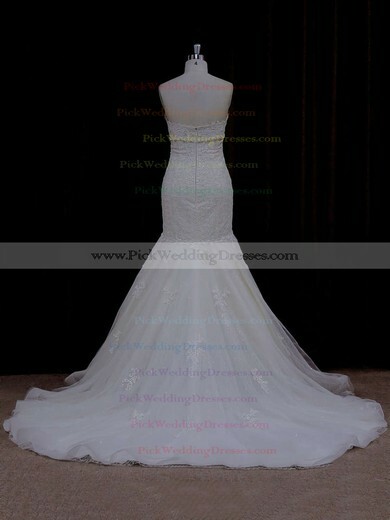 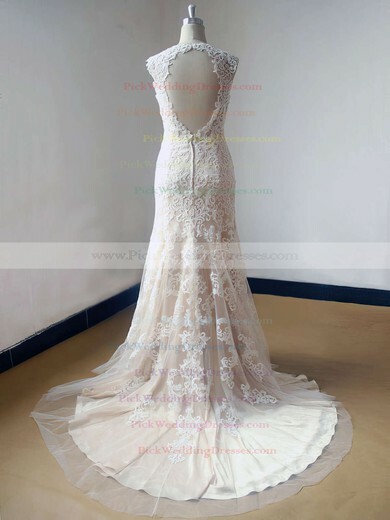 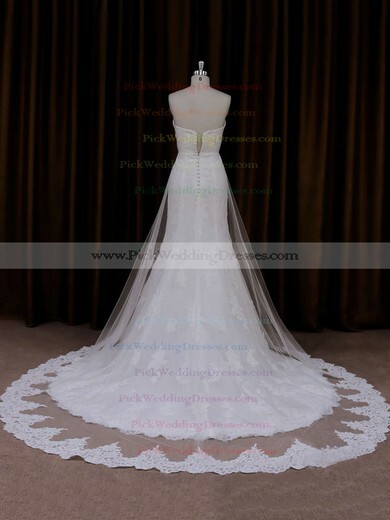 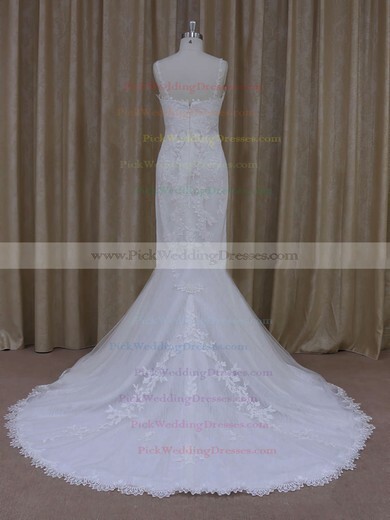 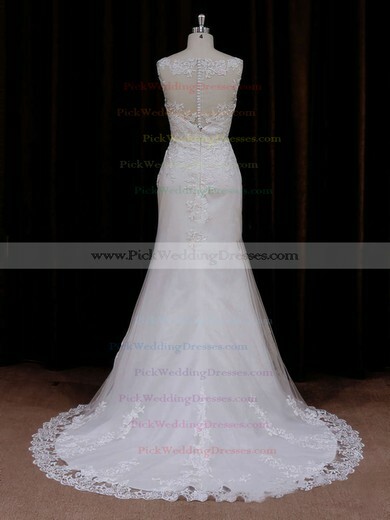 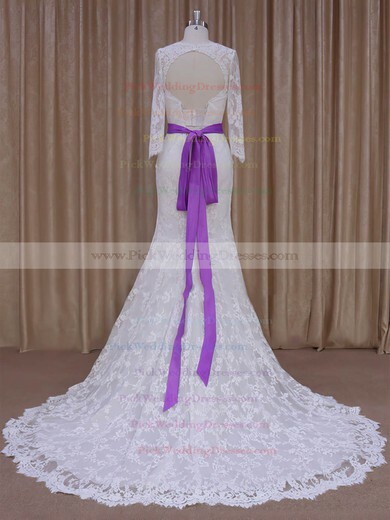 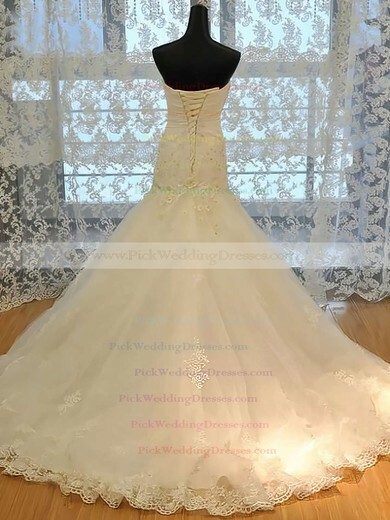 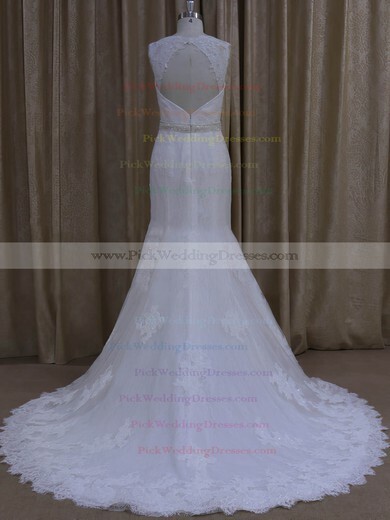 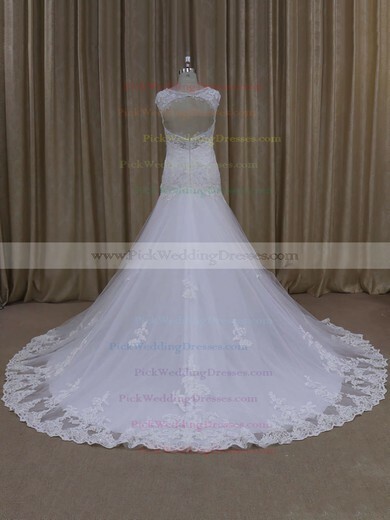 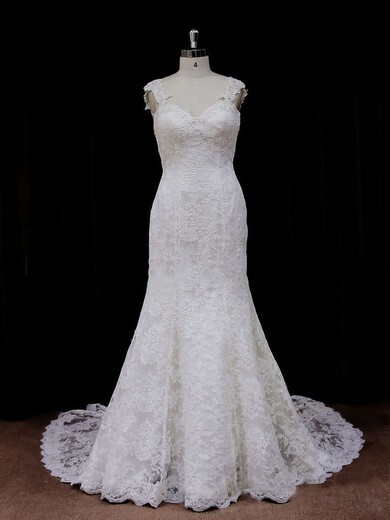 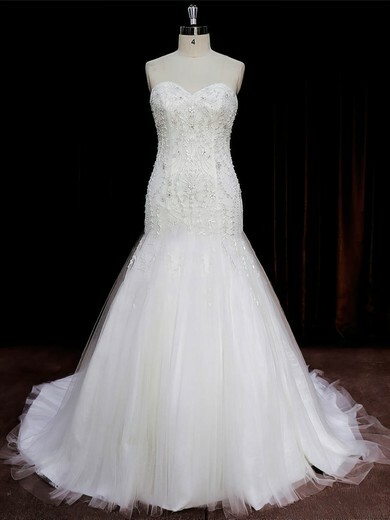 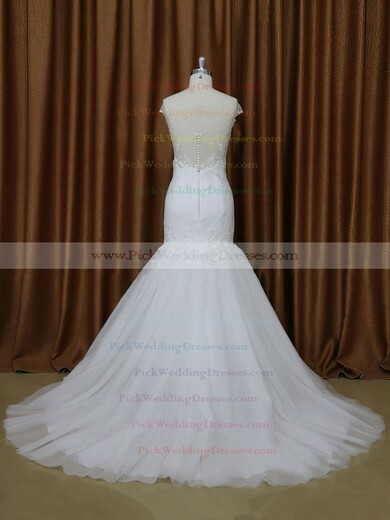 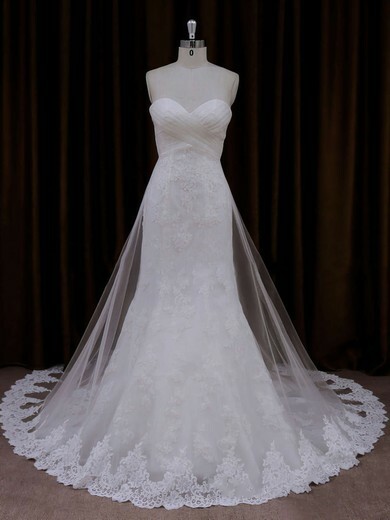 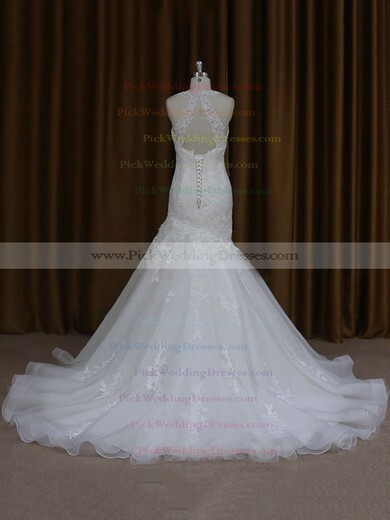 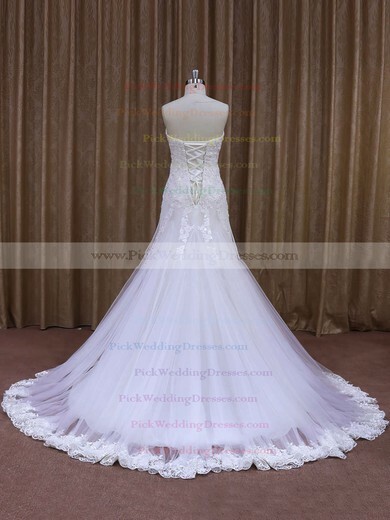 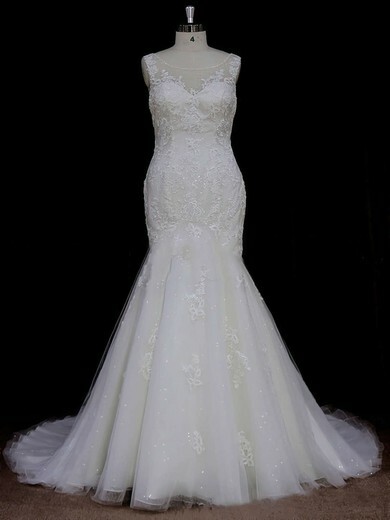 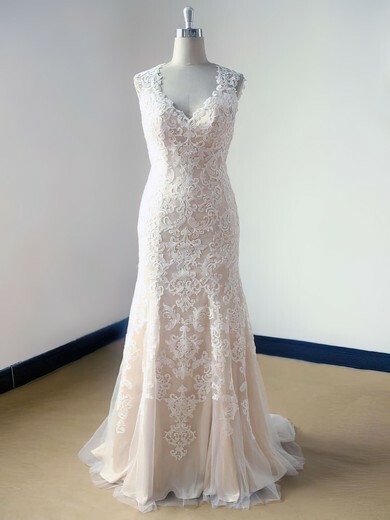 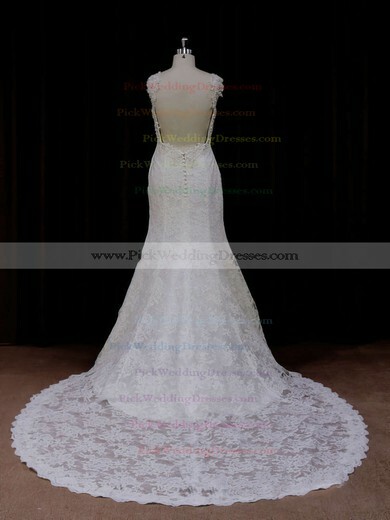 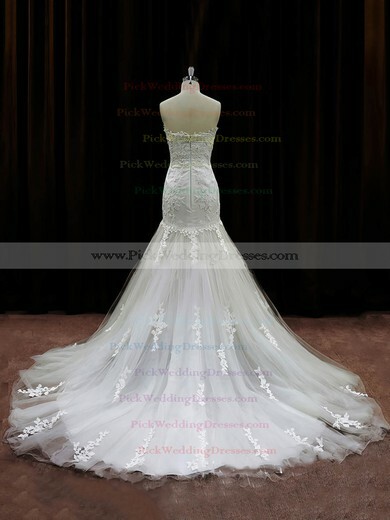 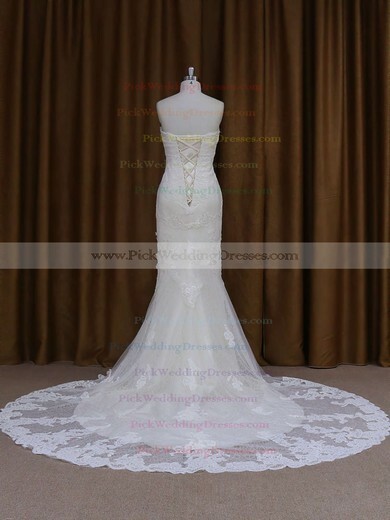 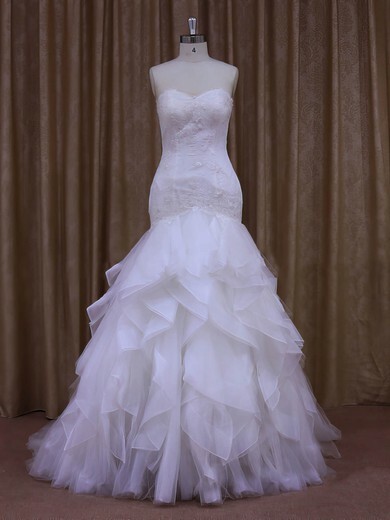 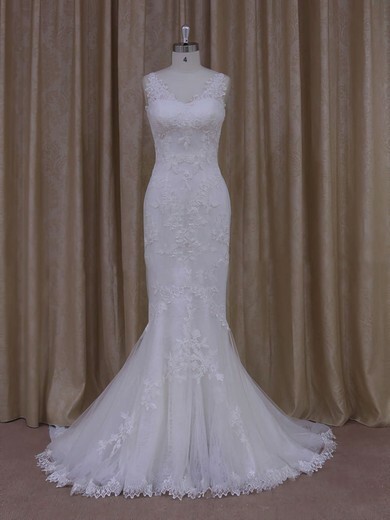 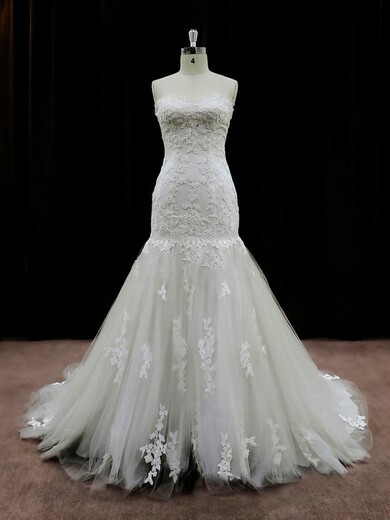 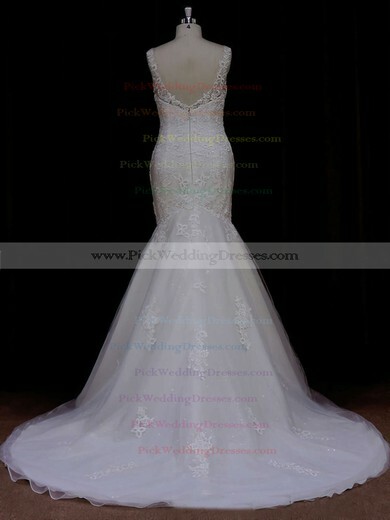 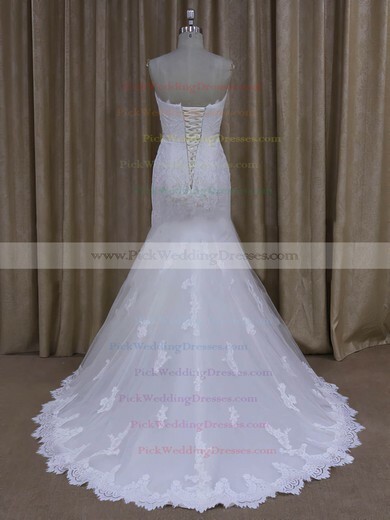 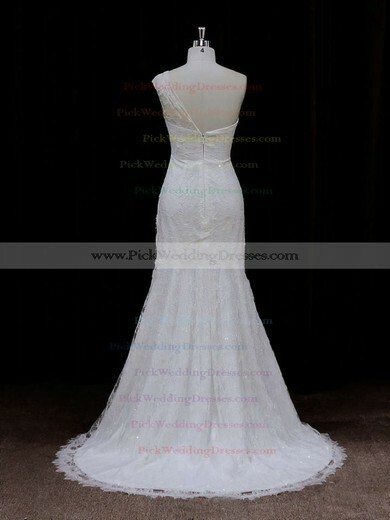 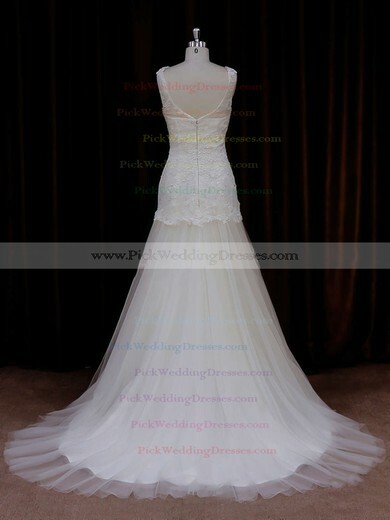 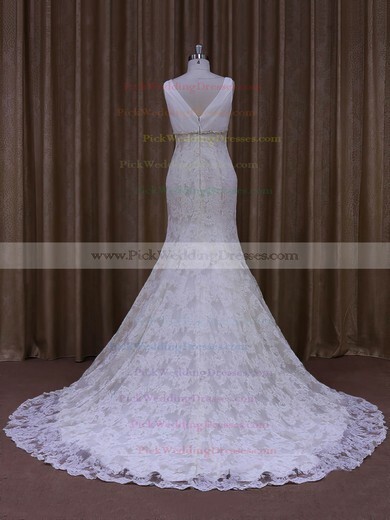 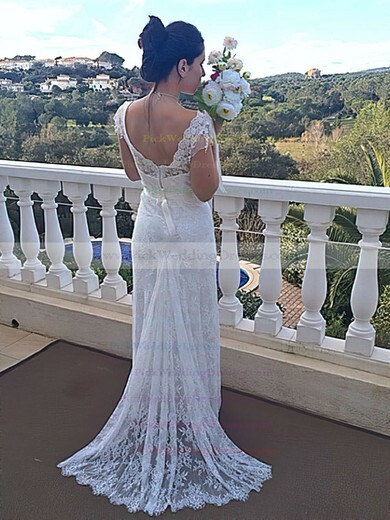 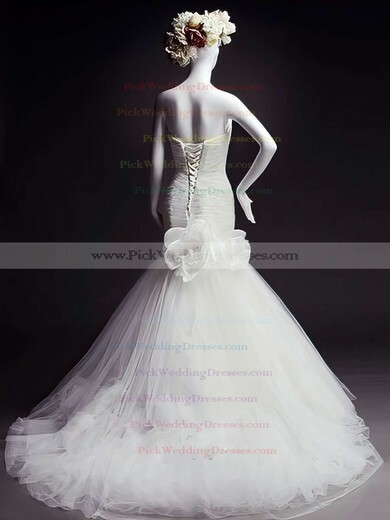 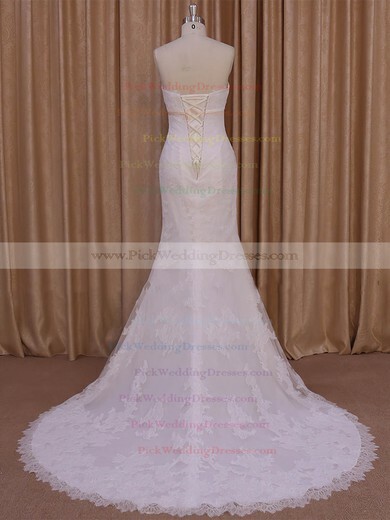 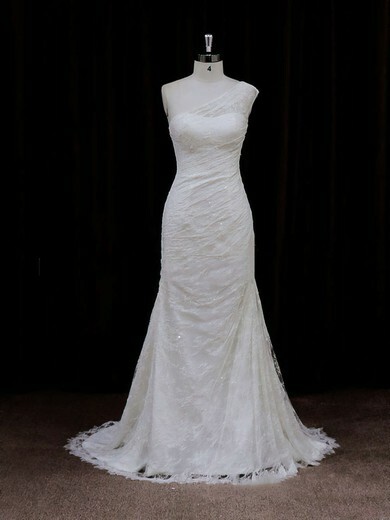 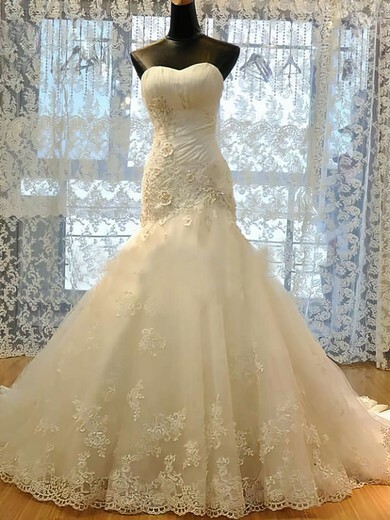 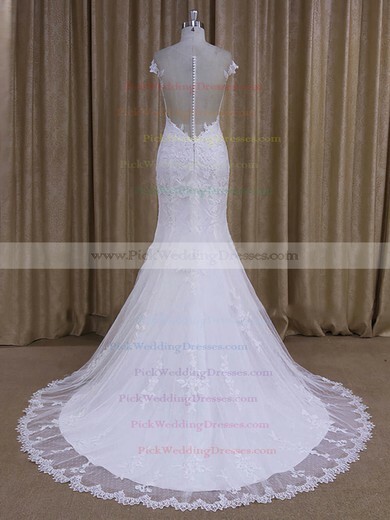 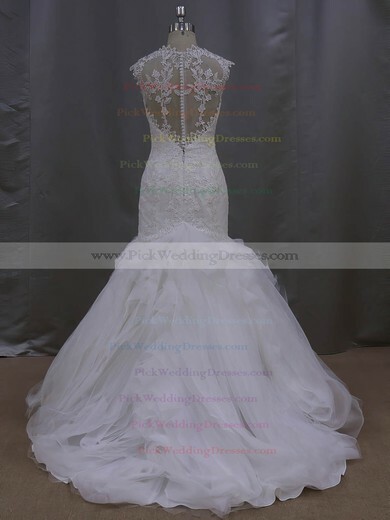 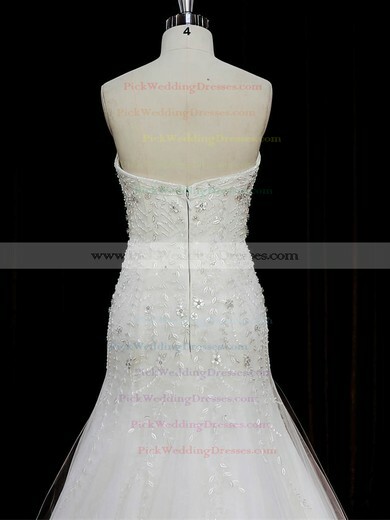 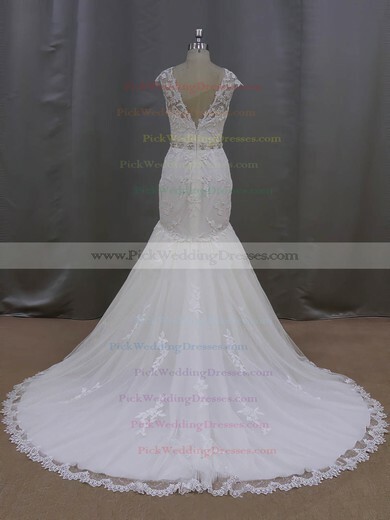 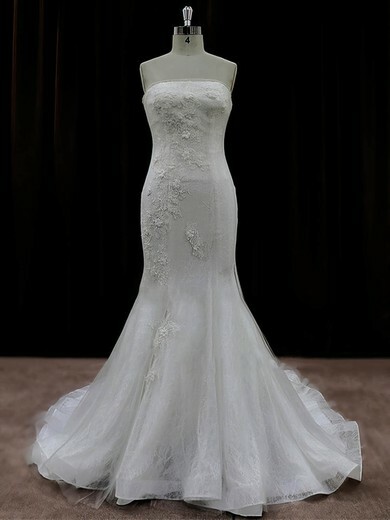 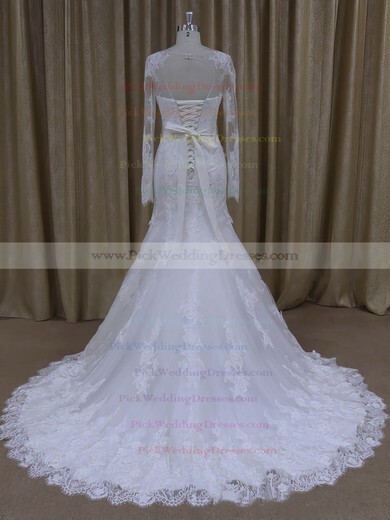 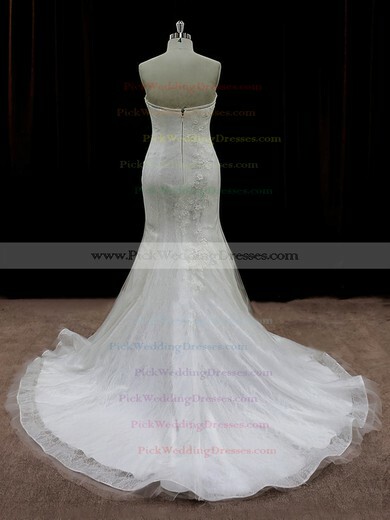 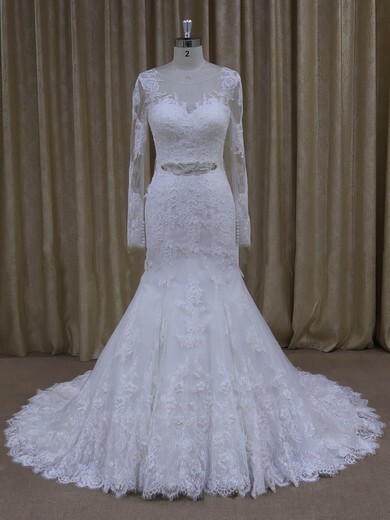 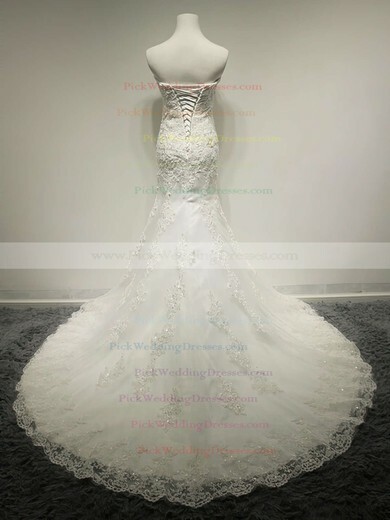 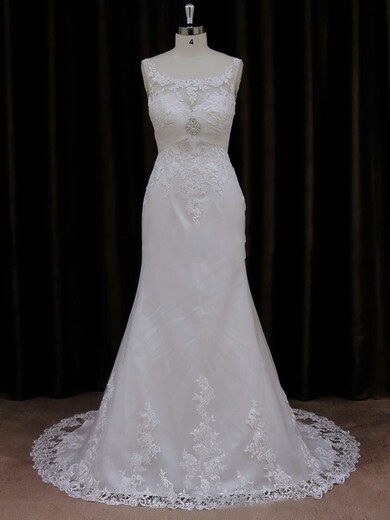 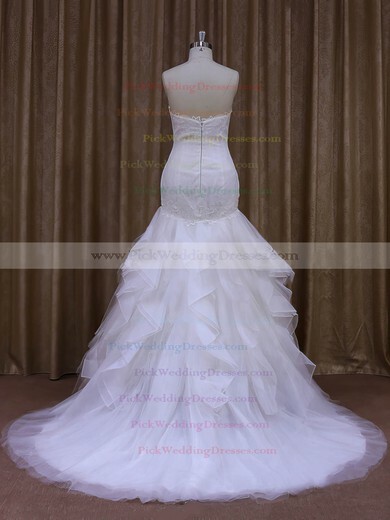 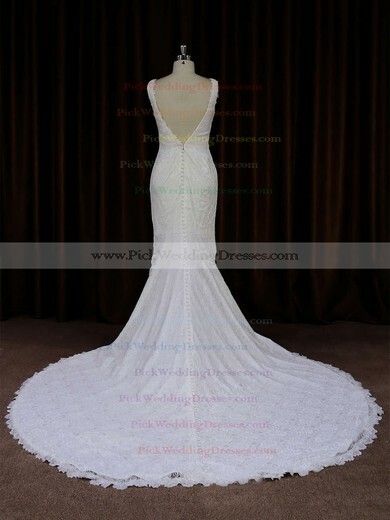 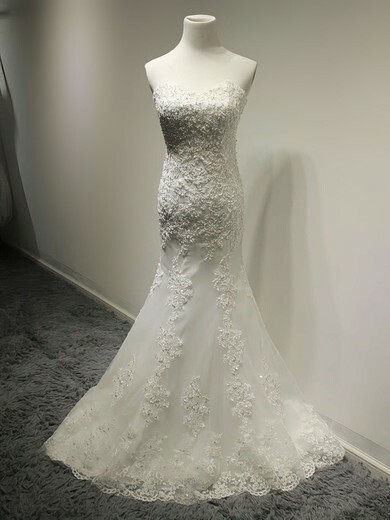 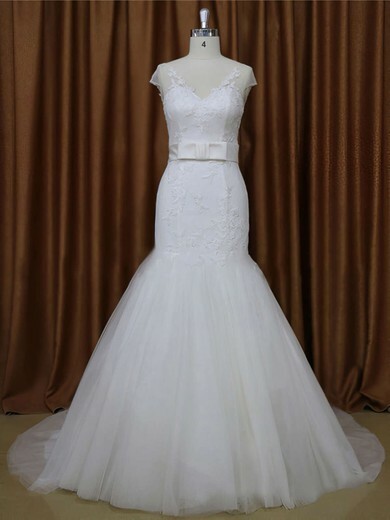 A mermaid wedding dress, a silhouette type, is a slim fit wedding gown that has a dropped waist all the way to the knee. 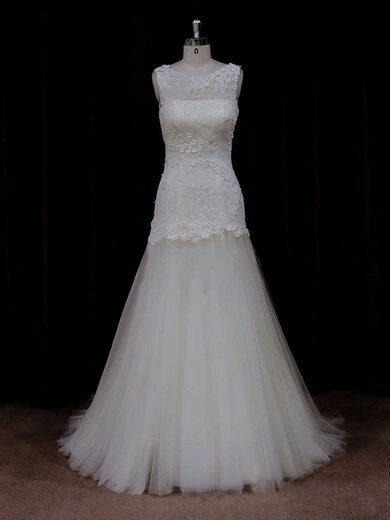 At the knee the dress flares out with volume all the way through to the hem. 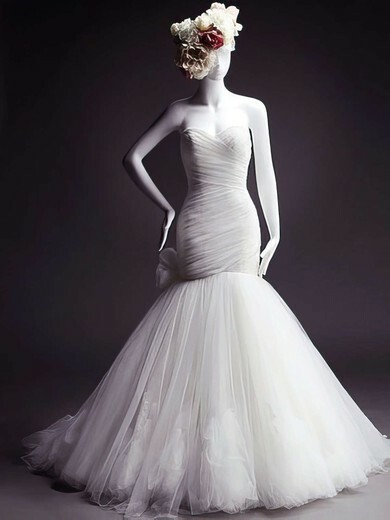 They are considered glamorous and extremely flattering. 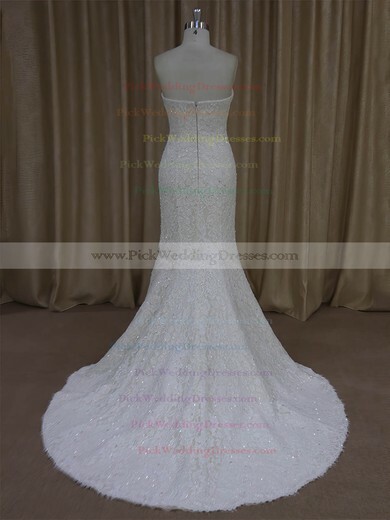 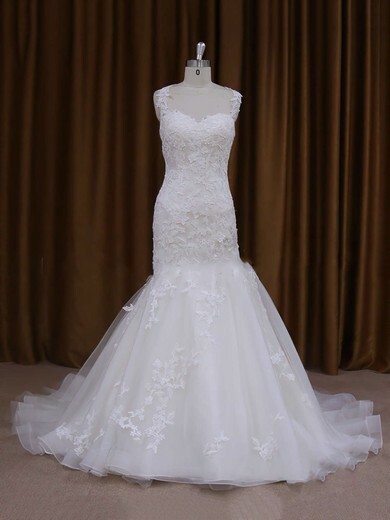 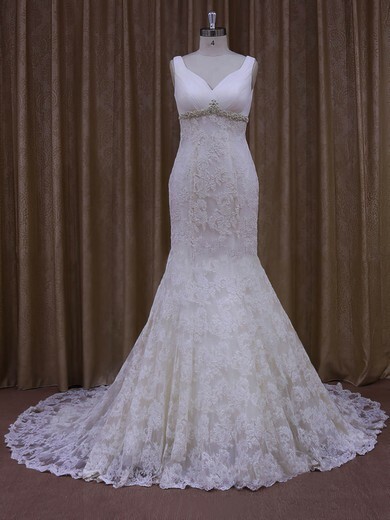 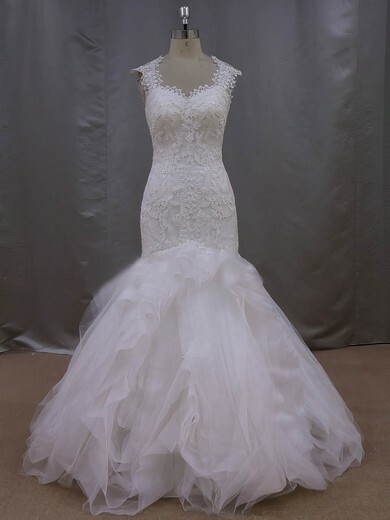 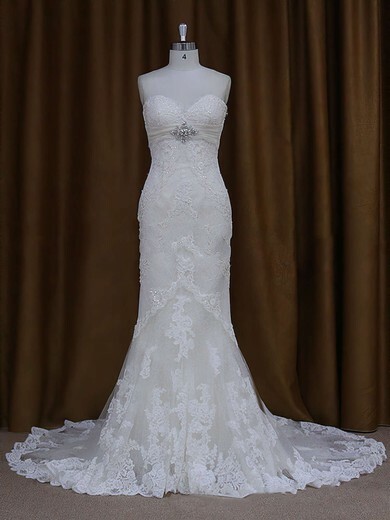 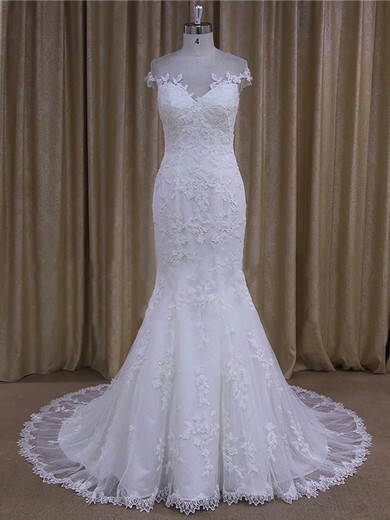 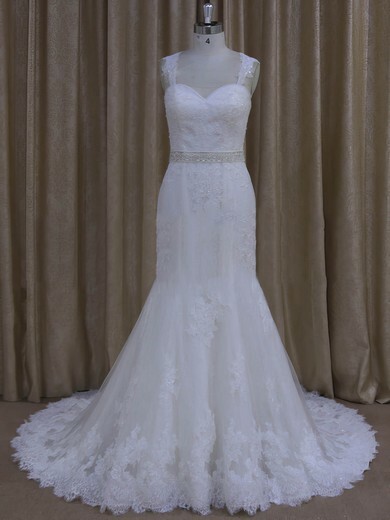 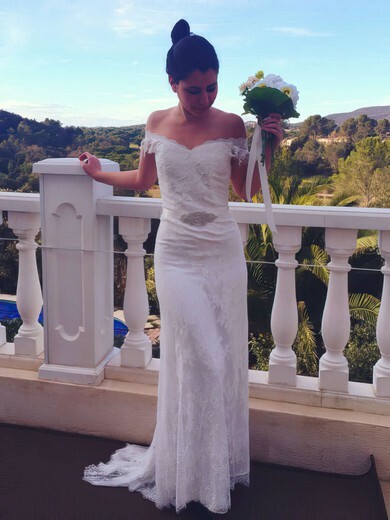 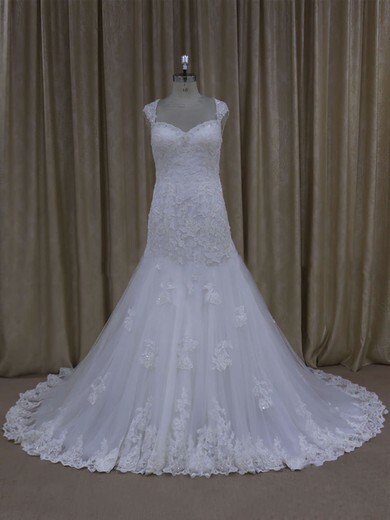 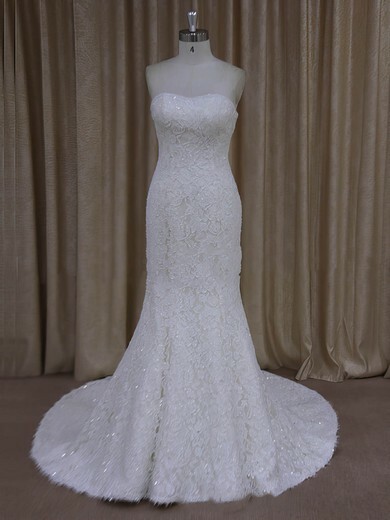 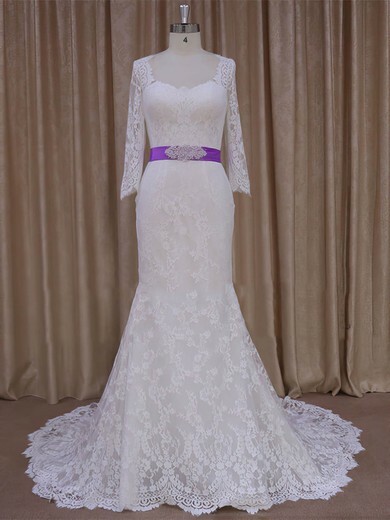 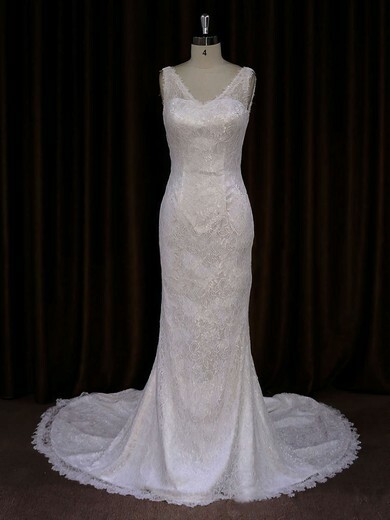 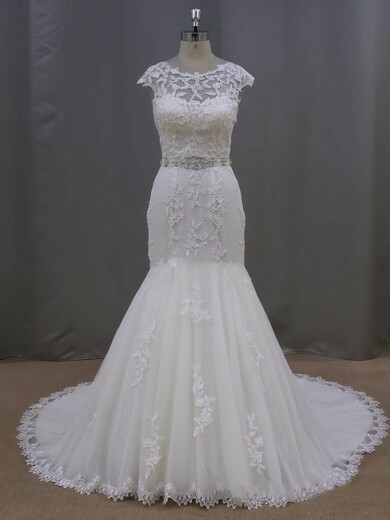 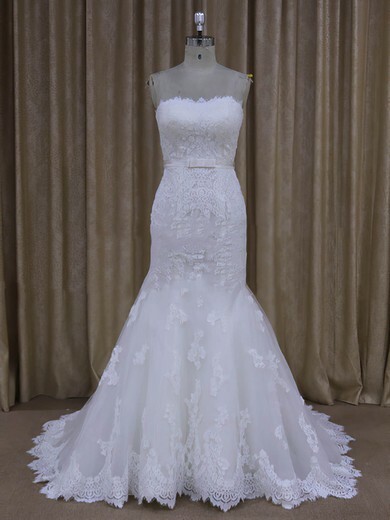 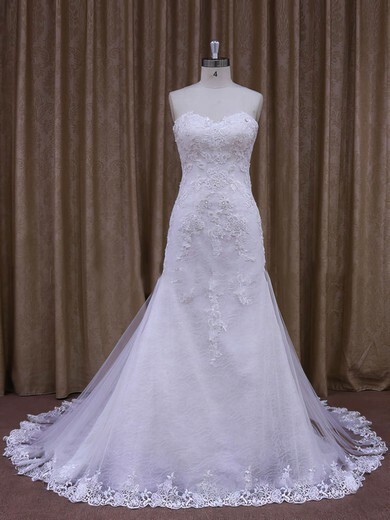 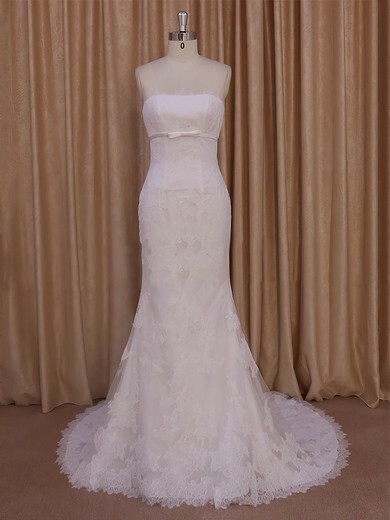 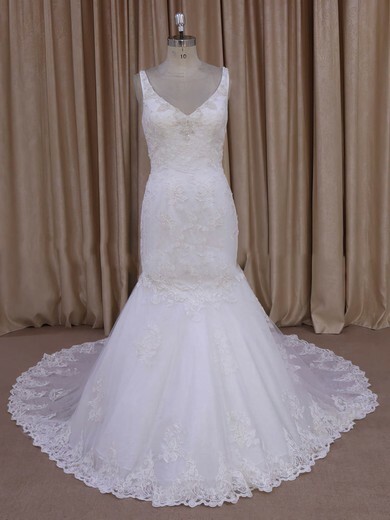 The mermaid wedding dresses collection features many different styles, and you are sure to find the one for you.